Built from the English word “science” and combined with the Latin word “forma,” meaning “plan,” Sciforma is “the science of planning”. For more than 30 years, Sciforma has provided portfolio and project management software solutions to small, medium, and large companies around the world. 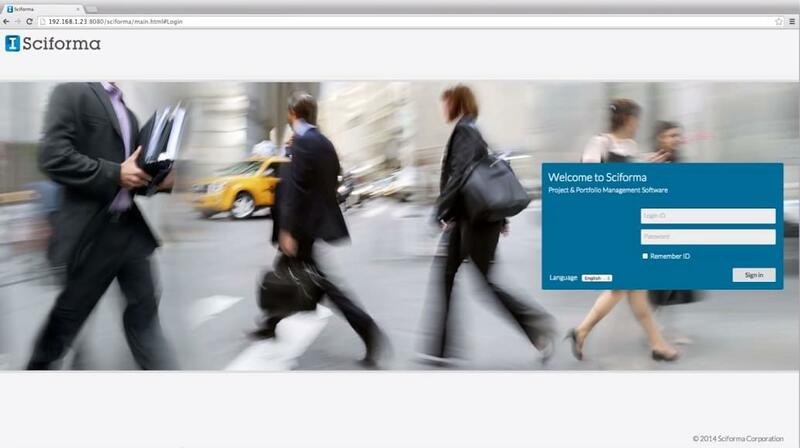 Sciforma has introduced numerous industry-first features and new applications, giving the company a reputation for innovation in the project management software field, providing sophisticated project planning and portfolio management software to a customer base around the globe. Sciforma’s project portfolio management software facilitates the analysis and management of groups of current and potential projects to determine the perfect project mix and sequence. Sciforma project planning software can calculate how a set of projects can be executed in a given time frame within the organization’s framework and using available resources. Sciforma project portfolio management software can also assign managers, budgets, resources, roles, task duration, and strategy criteria. It can identify and analyze proposed budget ideas, customize work flow, and rank potential projects against the organization’s strategy. Sciforma project planning management software allows clients to simulate resource utilization against a budget to assist in determining when to launch projects. Sciforma’s project portfolio management software is suitable for use in IT governance, industrial projects, contract management, and in the public sector for organizations of all sizes. Compare Sciforma to other project portfolio management software using our Project Management Product Selection Tool. Got questions? Call, click, or email to speak with an unbiased Technology Advisor for a no-cost, no-obligation consultation on your unique requirements. 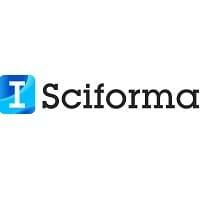 Learn everything you need to know about Sciforma. Our experts will reach out to you shortly.